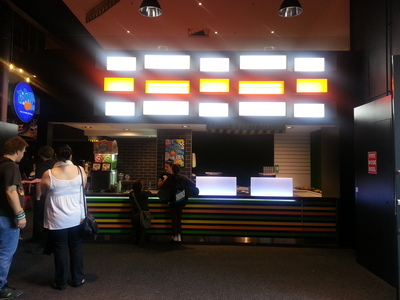 Westfield Fountain Gate has a new place to hang out for the young. It's called Rush Tunza Fun. 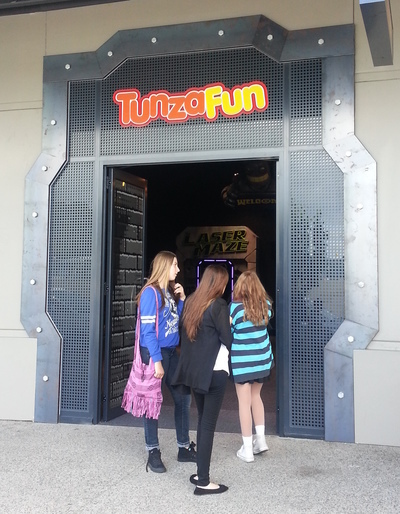 Opened in April 2014, it is an extension to the Tunza Fun arcade located inside the shopping center. 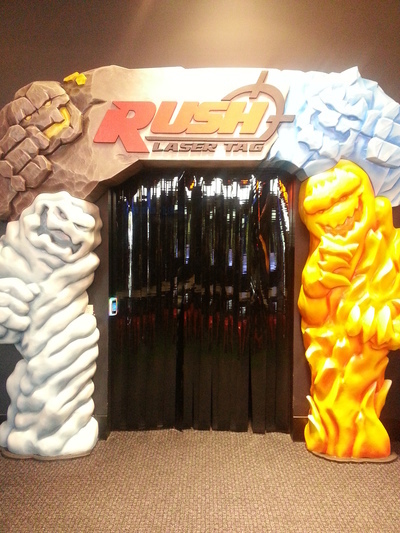 The Rush TunzaFun entrance is on the outside and is located in a different part of the center. 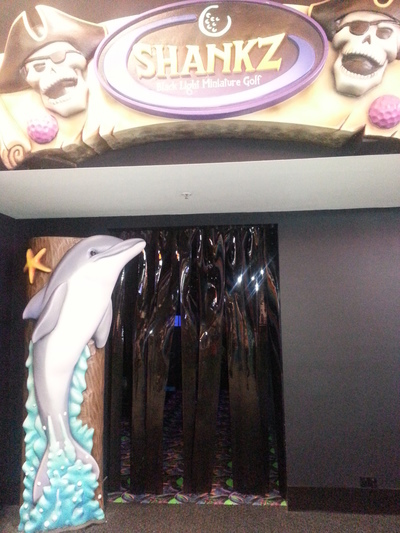 We visited the entertainment venue a week or so after opening. Everything looked new and chic. There are five attractions, as well as a cafe that make up the main part of this place. 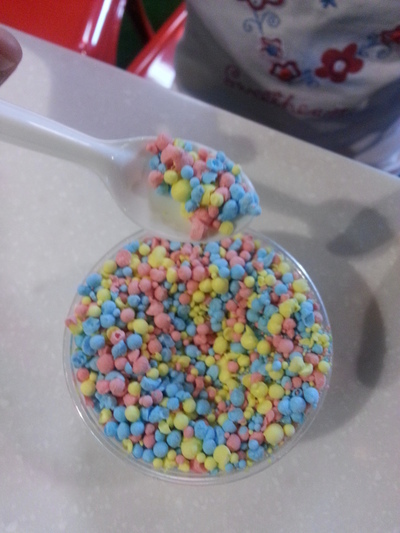 It is one of the few places where you can also try the delicious Dippin Dots ice-cream. Have you ever tried Dippin Dots? My children were given the option of three rides and they chose the Dodgem cars, the Laser Maze and Time Freak. The Dodgem cars were easy to maneuver, but the cars were dodging into one another very hard, giving the younger riders a big whiplash jerk. The ride goes for a generous 4 minutes, with loud music and disco lights. My son thought it was pretty cool. 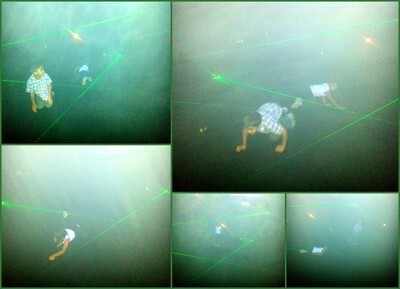 The Laser Maze is a contest between participants as they race to achieve the target before the others. Kids get to use their acrobatic skills and feel like James Bond spies as they crawl and twist their way around the maze. 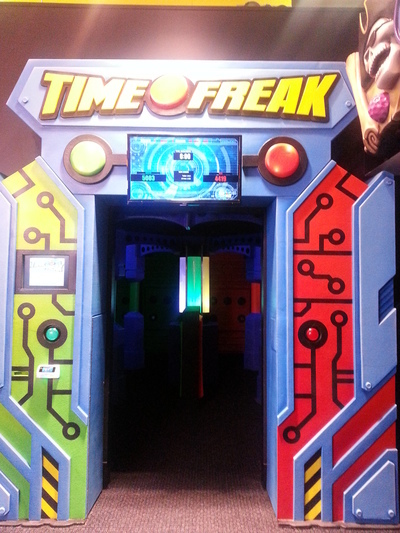 Time Freak is another contest between participants to hit the maximum number of lit buttons. Whoever gets the maximum score wins the contest. Time Freak is about two minutes long. The Indoor Glow in the Dark Mini Golf is something we had already tried in Harbour Town, so we gave it a miss. Our experience is that Mini Golf in Glow in the Dark is great fun. The Darkness makes the play more challenging, taking it to another level. The Laser Tag is for the bigger children, so again we gave it a miss. 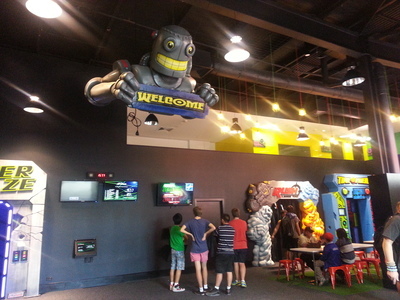 The website states that it is a multi level laser tag, so I am sure it must be a lot of fun for a group who enjoy this type of activity. 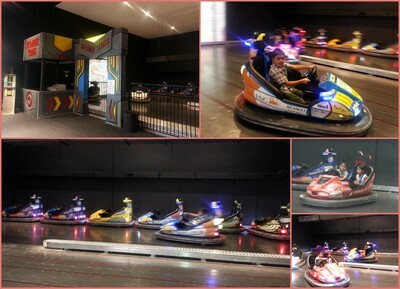 TunzaFun also caters for birthday parties, team building or corporate events and have great package rates. It is open on weeknights and weekends till late. My only negative feedback is that it tends to get a bit expensive if you have a group of children, but check it out for yourself, as there are options for unlimited rides pass. Best place to buy Falafels in Melbourne?